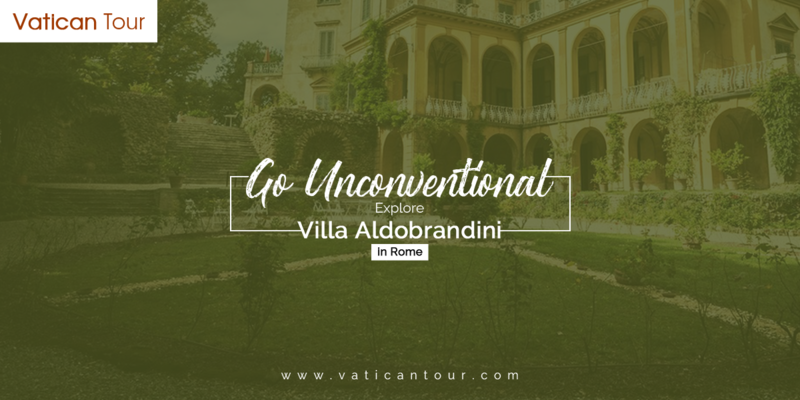 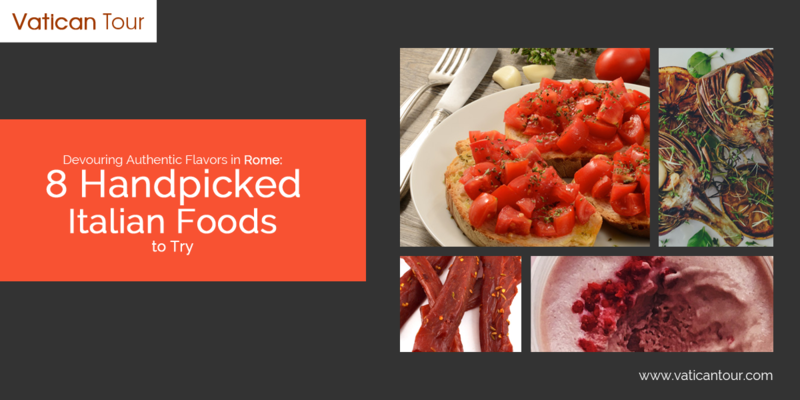 Author Sprout RoadPosted on December 13, 2018 Categories ancient rome tour, ancient rome tours, evening tour rome, night tours of rome, roman forum tours, rome colosseum tours, rome evening tour, rome night tourTags best family tours in Rome, best vatican city tours, Best Vatican tour trevi fountain, private tours of Rome for families, Special Offers on Tours of the Pantheon, Tours of the Roman Forum, Tours of the Trevi Fountain, Vatican & Colosseum Tour, Vatican city museum tour, Vatican museum tour, Vatican tour trevi fountain, vatican toursLeave a comment on Love Shopping? 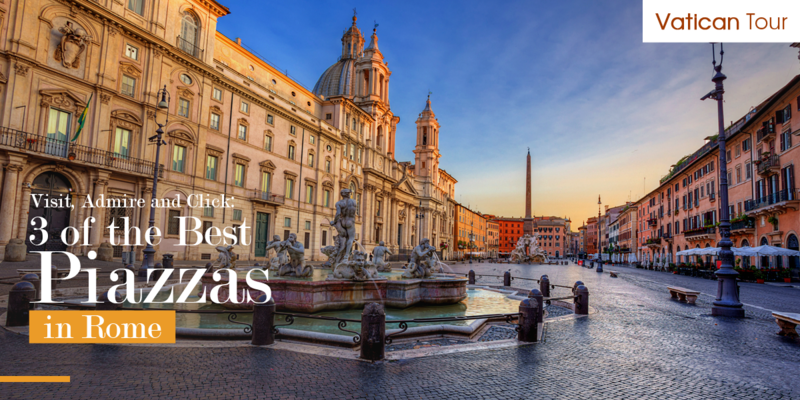 These 4 Streets in Rome Are Perfect for You! 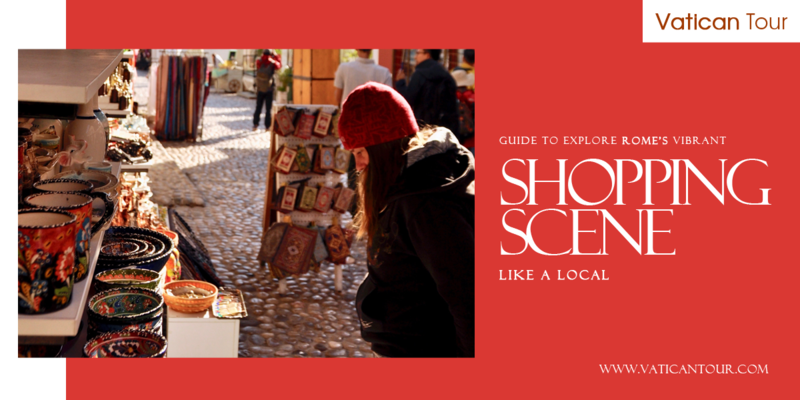 Love Shopping? 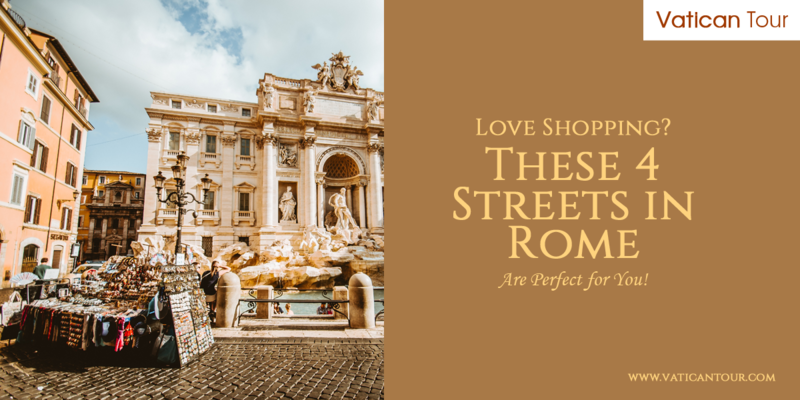 These 4 Streets in Rome Are Perfect for You!